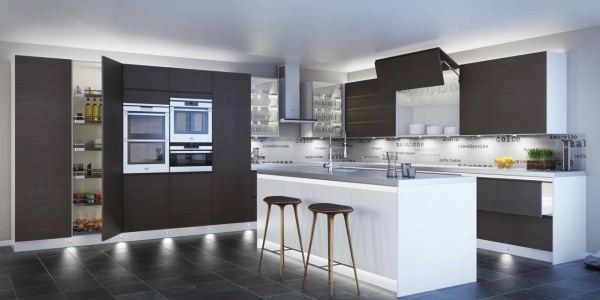 Whether you are looking to buy a kitchen, research the latest kitchen design trends or need installation advice The Kitchen Think Blog has it all!!! As you can see below we have divided the blog into various key areas – Buying, Selling, Lifestyle & Technical – to help you find the content most relevant to you. Why not have a look through?